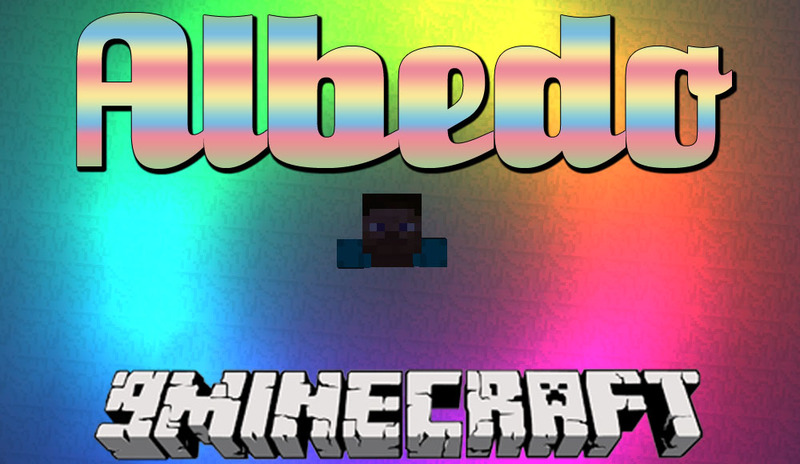 Albedo 1.13.2/1.12.2 is a core mod that offers some pretty special graphical utilities. Currently it is fairly small and untested, and is primarily centered around adding a framework for dynamic, colored lighting to the game. This mod adds no functionality on its own, and is intended as something that other mods may add optional support for. This mod is fairly invasive. In order to support its lighting engine, it needs to hook into a lot of rendering and perform some things that may not be supported on your system. Use the mod’s in-game config to disable lighting if you encounter issues, and see if turning lights off fixes them.